Triad is a unique speaker manufacturer that offers far more custom solutions than any other speaker company. For custom installs they offer in-wall speakers, in-wall subwoofers, in-ceiling speakers and even in-ceiling subwoofers. Some of the qualities unique to Triad are in their products, but many more are in services, such as built-to-order, free matching custom paint finishes, 5-day build time (in America) for most products, and one-off pure custom products when one of their stock speakers won't fill the bill. Custom painted grills mean their speakers will blend into any decor making them a great solution for even the most elegant interior spaces. Triad also sells the Amina brand of invisible speakers. That's right, in-wall speakers that you can hear, but not see. They are installed flush with the sheetrock and can be textured or even have wallpaper installed right over them. 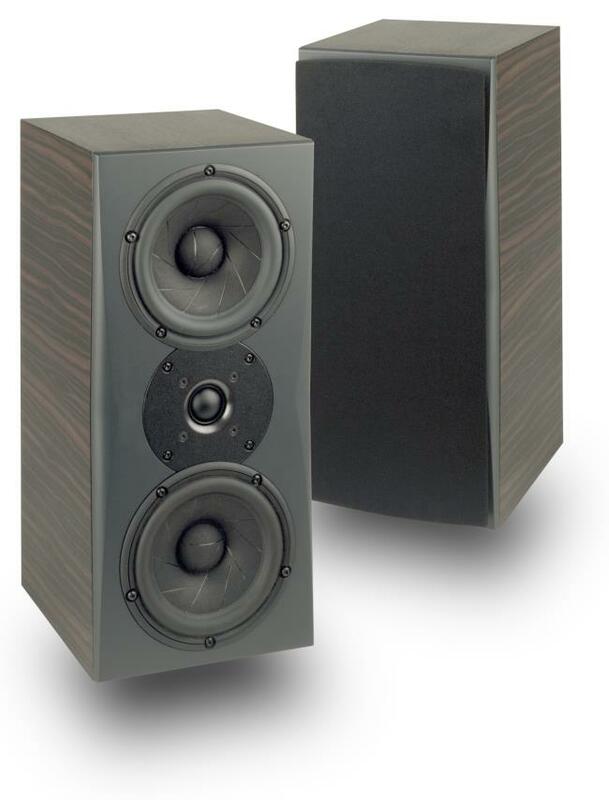 These are perfect formal dining room speakers, and even ideal for powder baths or formal living rooms. If your Dallas media room or Southlake home theater requires speakers that are thoughtfully designed for your space, look no further than AVI and Triad.